A web browser extension lets you change the colour theme of websites from bright and/or white to dark mode. 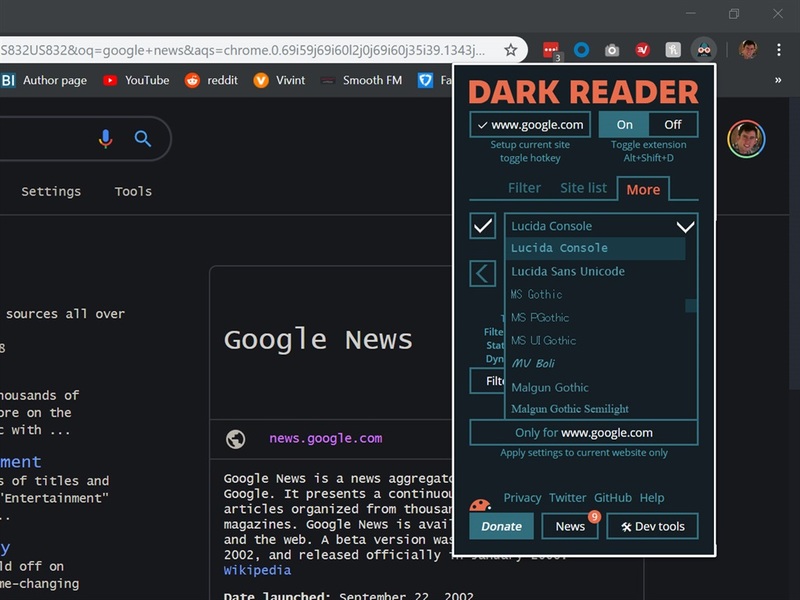 The extension is called Dark Reader, and it's available for free for Chrome, Firefox, and Safari. Dark modes on pretty much everything - including operating systems, apps, and websites - are much more comfortable for your eyes, especially when you're in a dark room. I'm going to go ahead and claim that one of the biggest oversights in modern tech is darkness - blissful, easy-on-the-eyes darkness. Indeed, developers of operating systems, apps, and websites have seemingly ignored the possibility that regular people might be using their products in a dark setting, and that the bright white theme in a dark setting is actually horribly uncomfortable, whether a user realises it or not. Some have recently acknowledged that dark versions of their otherwise-bright-white products are actually preferable. Apple gave an overarching dark mode to its macOS Mojave operating system. Microsoft has implemented a similar dark mode of sorts for Windows 10, but it's nowhere near as comprehensive as macOS. And certain app and web developers - most notably YouTube and Reddit - have also given users the option to go dark. 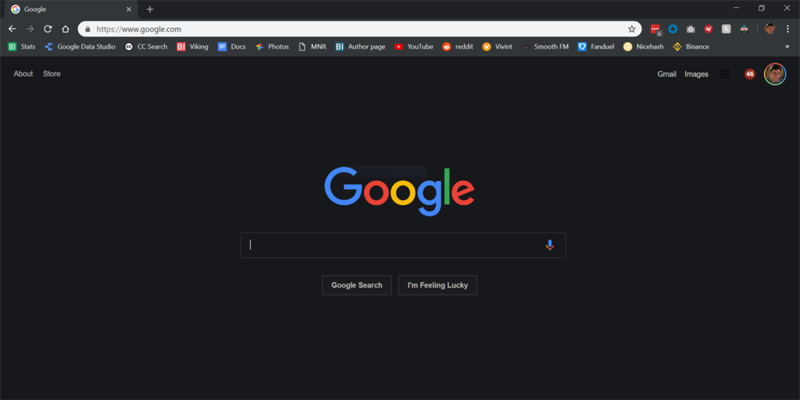 You can also get dark mode themes for web browsers, but they only make the navigation and tabs bar dark, not the websites themselves, which defeats the point when bright white is the default colour theme for most websites. The last remaining frontier for dark mode is now websites, and I've been using a handy web browser extension to exist at the bleeding edge of this frontier. Head over to darkreader.org to install Dark Reader on Chrome, Firefox, or Safari. Go to darkreader.org and click on the web browser you use. 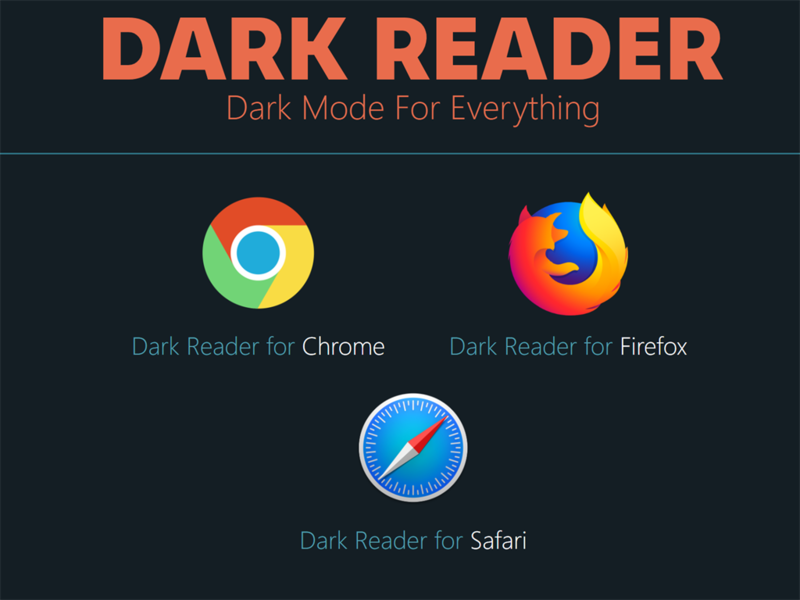 You'll be taken to your browser's extensions store where you can download and install Dark Reader for free. Once you install it, the vast majority of websites you visit will have a dark grey or black colour where they used to be white. 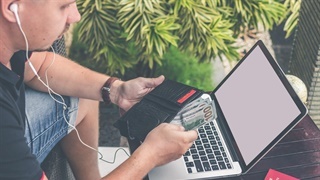 Changing a site's predominantly white or bright colour theme to something darker is much easier on the eyes, especially when you're in a dark room. And if you want to take an extra step further towards darkness bliss, you can give your web browser itself the dark mode treatment. 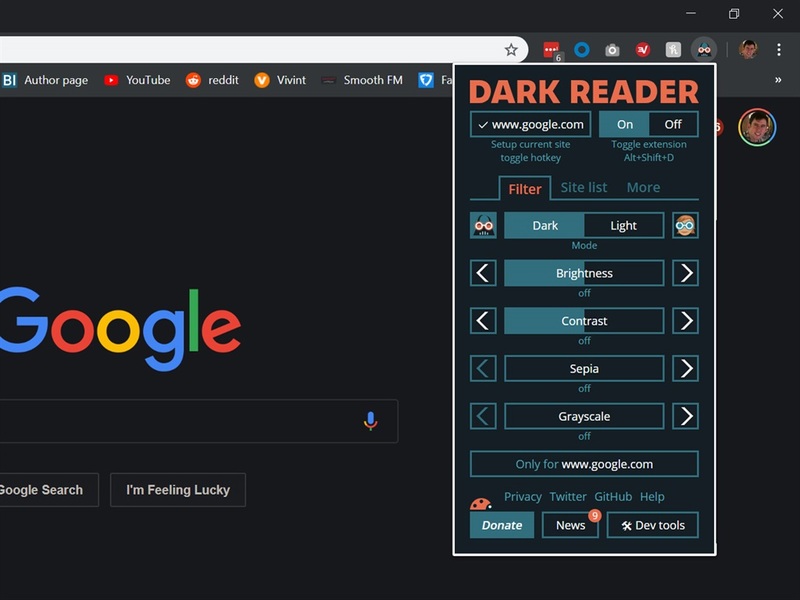 Chrome and Firefox have theme stores where you can download and install darker themes for the browser itself, like the navigation and tabs bar at the top where Dark Reader doesn't work. Above, I'm using the "Material Simple Dark Gray" theme for Chrome. You can switch back to regular non-dark mode easily: just click the Dark Reader icon in your browser's extension bar and turn it off. Dark Reader also lets you change the font on any site, which is a nice little customisation tool. But Dark Reader isn't totally perfect. 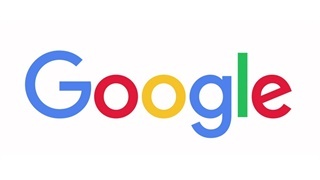 Using Dark Reader might make certain sites load a little more slowly than usual, as the extension is processing and changing a site's original colours into dark mode. Gmail, in particular, lags quite a bit whenever I go back to my Gmail tabs. Luckily, you can set Dark Reader to disable itself for certain sites that you visit often where you don't want any lag. Also, you may occasionally get a bright white flash while visiting a new site or opening a tab. That's because, according to Dark Reader's FAQ, your web browser initially loads a site in the default colour theme, which is usually bright. You can fix the bright flash by using a dark theme for your browser.